Kingsman property are delighted to bring to the market this amazing house share. 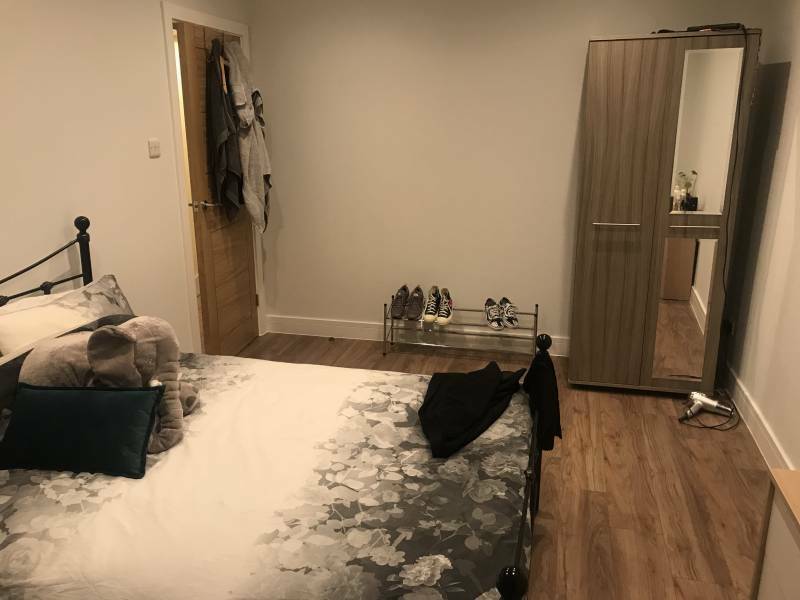 The property is located a short walk from both Tooting Broadway Underground and Tooting (Thameslink) stations with many shops bars and restaurants of bustling Tooting nearby. - Free Wifi - All Bills Included - Fully Furnished - Cleaner every 2 weeks To arrange a viewing please message ASAP!